Our local beach, Wonwell, is only a walk away and offers an unspoiled and tranquil spot for whiling away the day, and is just one of the many secluded coves, bays and beaches on the South Devon coastline. The famous Burgh Island, accessible on foot at low tide and sea tractor at other times - an experience in itself - is just 10 minutes away. Join a gin distillery tour at the hip new Salcombe Gin or historic Plymouth Gin in the city's old Barbican quarter, or take a masterclass where you can create and distil your very own bottle to take home. For a bit of antique hunting, visit Ashburton, a charming market town and gateway to Dartmoor. 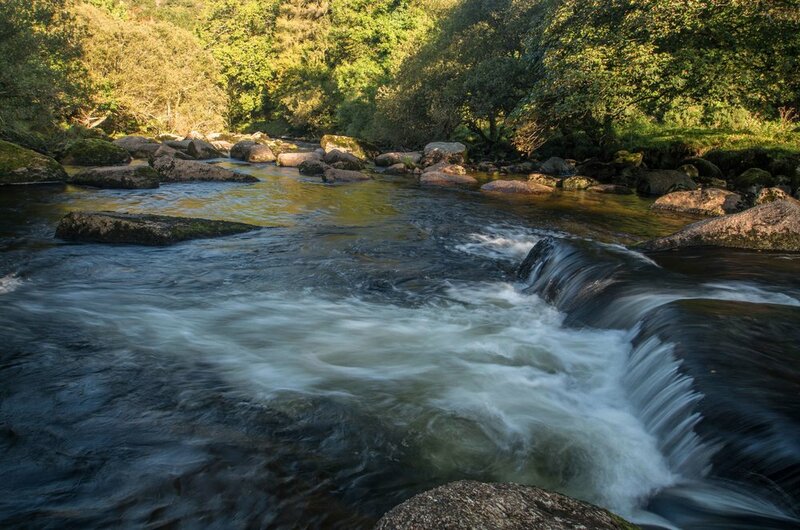 When you're done, enjoy a fabulous lunch at the Old Library Restaurant or find a lovely spot by the river or on Dartmoor for a picnic. With more than 15 local pubs featuring in the Good Pub Guide, the only problem you'll have is deciding where to start. There are plenty of local walks we can recommend. The South West coast path offers many gorgeous coastal walks including the Westcombe and Wonwell section of the South West Coast Path which runs through Kingston village and across to Wonwell beach. With its rugged landscape, granite tors, wooded valleys, mysterious stone circles and wild ponies Dartmoor National Park shouldn't be missed. Hooppells Torr is also well placed for a wide range of watersports including boating and sailing at Noss Mayo, Salcombe and Kingsbridge. Try out surfing and paddle boarding at the renowned beaches at Bantham and Bigbury. Fancy a spot of golf? There are great golf courses at Bigbury, Wrangaton, Thurlestone, Dinnaton and Dartmouth.